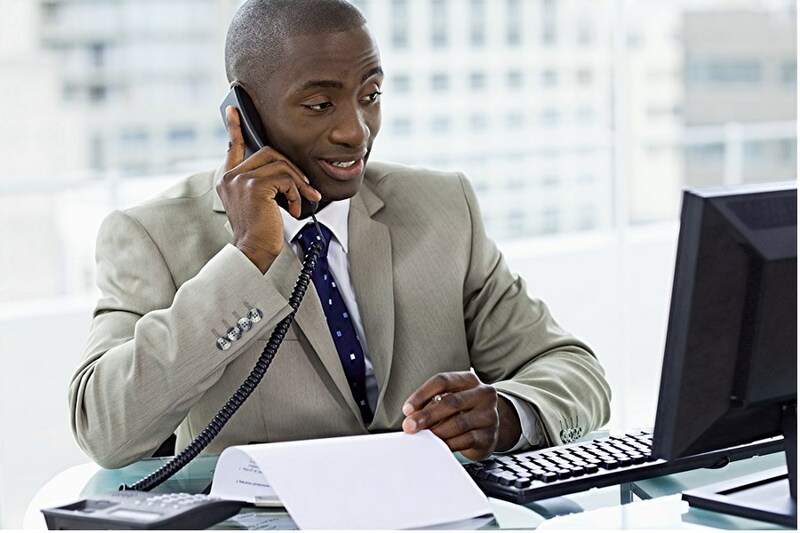 AAATS offers high quality, traditional voice local line service that includes standard calling features for free and is designed to save your business money without sacrificing functionality. Call or email us today for a free quote. Always stay in touch from anywhere with AAATS’s mobile service. AAATS offers many wireless connection options to enhance your business operations with mobile service plans starting as low as $4.95 per month. Call or email us today for a free quote. AAATS provides fast, reliable and affordable internet access for your business. Utilizing the latest technology, AAATS offers a suite of broadband solutions to fit any business application; including high-speed DSL internet access, wireless data back up and managed Ethernet IP service. Our Internet offerings varies by location, so please call or email us today for our best pricing. Copyright @. AAATS. All Rights Reserved.